For enterprises all over the world, the pressing question is whether or not they need to develop a blockchain strategy. Some experts feel this technology has no first mover advantage, as it has not been proven yet. On the other hand, there are others who feel delaying a blockchain strategy can spell doom for the business. One thing is for sure in the business world: a lot of players are using the wait-and-see tactic for blockchain. Slowly but surely, more enterprises are learning what the possibilities and risks of this technology encompass. As a result, various companies are exploring how they can integrate this technology sooner or later. 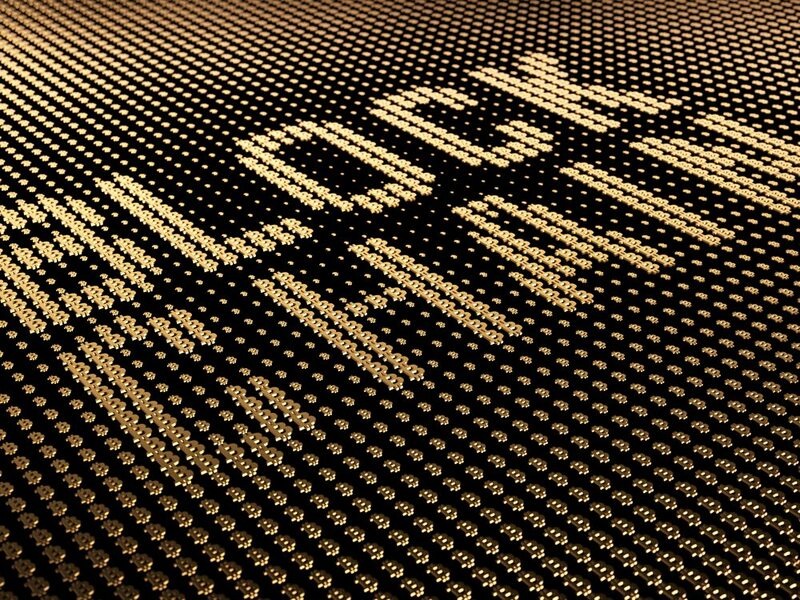 A recent article by Pegasystems’ Graham Lloyds mentions how delaying a blockchain strategy can kill a business. While it is true innovation leaders embraced this technology some time ago, there is no real-life use case for it yet. The vast majority of blockchain research is still in the proof of concept stage right now. While the blockchain can change our entire society, it will take collaboration to make it happen. To achieve that goal, enterprises need to embrace an open blockchain standard. But for now, they lean towards private and permissioned solutions. Those concepts will still allow for centralised control, which is the exact opposite of what blockchain technology can achieve. That does not mean it is not worth one’s while to explore permissioned solutions. The blockchain can make a world of difference for the public and in-house sides of the equation for any corporation. Exploring this technology should be a top priority, but that is far from the case right now. It is clear the lack of understanding blockchain technology is to blame for this seemingly indifferent attitude towards the future. Having heard of the concept, and knowing how it operates, are two very different things. Regardless of how corporations want to look at it, Bitcoin technology will pose a significant threat to their business model. Preparing for that scenario by exploring the concept at an early stage may help some businesses survive.